We’re only one week into the new year, and already we’ve seen Gympact launch for Android, to let users earn real money by sticking to their fitness goals, while Fitsby launched to let you challenge friends to a game of gym check-ins, and win money for working out. Indeed, the New Year always encourages folk to ‘get fit’, and there’s no shortage of apps to help them do so. With that in mind, another new fitness app officially launched today, aimed not so much at the cardiovascular crowd, but more at those looking to build their physique. WeightTraining.com is a new iOS app courtesy of the company of the same name and, as its moniker suggests, it’s designed for those with a penchant for pumping iron. 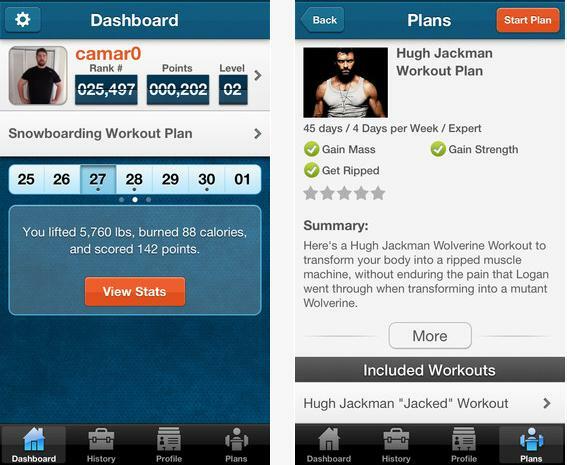 The app lets you log workouts, track fitness stats and search for weights-related exercises. There’s also a bunch of Workout Plans available too, which includes step-by-step how-to videos, and you can also compete against yourself or others. Gamification also gets a look-in, with users able to earn points, unlock badges, while for those looking to track their more general fitness there’s a track calories burned (PRO only) feature, and you can even sync up with RunKeeper. While there are ‘Pro Only’ features, this doesn’t in fact refer to another version of the app or in-app purchases. 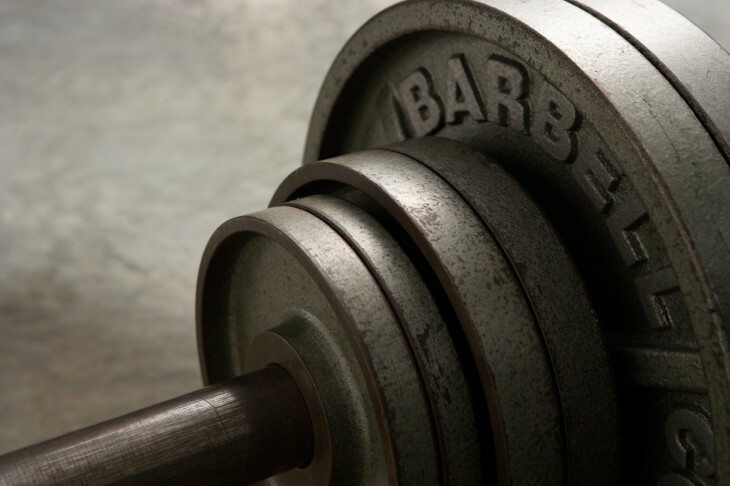 It actually refers to the Pro WeightTraining.com membership which has always been available through its online portal, giving users unlimited access to its 200+ professional workout plans, as well as the advanced workout statistics, and diet plans (which are coming soon). It’s also worth noting that anyone who downloads the app today will receive a free 1-month trial of the Pro membership. 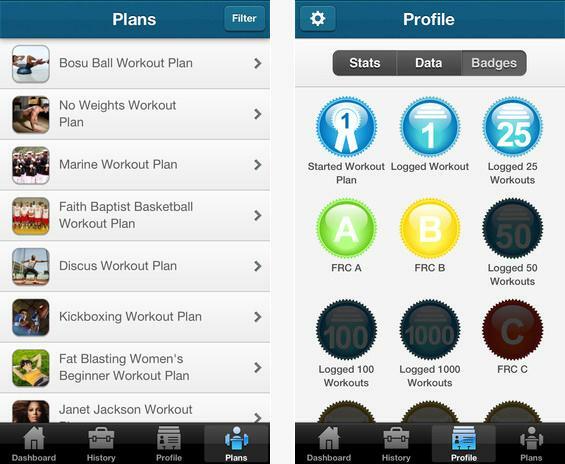 The app is available to download for free on iOS now, and an Android version of WeightTraining.com will be rolling out shortly. Read next: Quantified Self and the Internet of Things: Everyone is collecting your data, so why shouldn't you?